The country will on May 1 roll out the pilot program aimed at complementing ongoing interventions to reduce Malaria related deaths. Ghanaian officials have said that they are ready for the world’s first vaccination against Malaria. The country will on May 1 roll out the pilot program. It is aimed at complementing ongoing interventions to reduce Malaria related deaths. According to Ghana’s health service statistics malaria still accounts for some 2,000 deaths yearly. Majority of those deaths are among children under the age of 5. 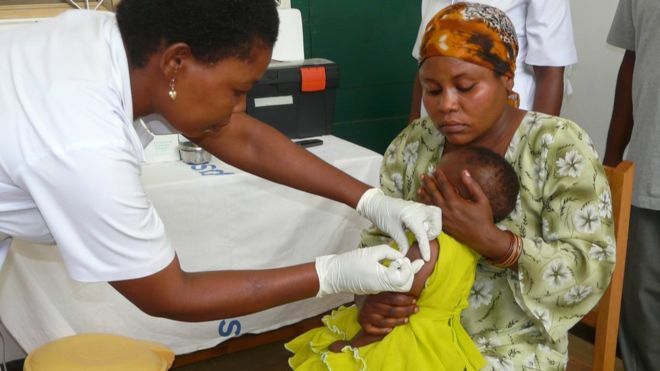 In 2017 the World Health Organization announced that Ghana, Kenya, and Malawi will take part in the malaria vaccine implementation programme (MVIP). That will make the world’s first malaria vaccine available in selected areas. The injectable vaccine, RTS,S, was developed to protect young children from the most deadly form of malaria caused byPlasmodium falciparum. RTS,S will be assessed in the pilot programme as a complementary malaria control tool that could potentially be added to the core package of WHO- recommended measures for malaria prevention. Ghana has confirmed taking delivery of some 400,000 doses of the malaria vaccine. The pilot programme will take place in 33 districts in six selected regions. Ghana’s health service Director General, Dr. Anthony Nsiah Asare told local media that the country’s Food and Drugs Authority has authorized the use of the drugs. “We have assessed and ensured the adequate capacity of the country’s cold chain and injection waste management,” Dr. Nsiah Asare is quoted by 3news to have said about the storage of the vaccine. Africa bears the greatest burden of malaria worldwide. Global efforts in the last 15 years have led to a 62 percent reduction in malaria deaths. That success was recorded between 2000 and 2015. 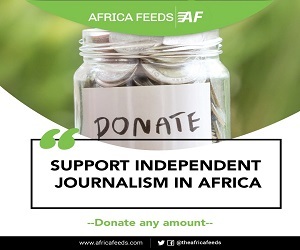 But approximately 429,000 people died of the disease in 2015, the majority of them young children in Africa. The WHO pilot programme will assess whether the vaccine’s protective effect in children aged 5 – 17 months old during Phase 3 testing can be replicated in real-life. Specifically, the pilot programme will assess the feasibility of delivering the required four doses of RTS,S, the vaccine’s potential role in reducing childhood deaths, and its safety in the context of routine use.